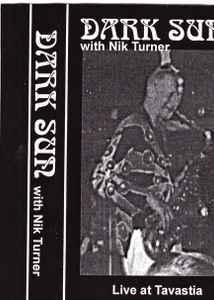 Featuring Nik Turner. Recorded on July 3rd, 1999. Very limited cassette.